Benfica winger Andre Carrillo has emerged as a surprise target for Watford in the summer transfer window. According to the football transfer rumours in British Media (The Sun), Watford are poised to land Benfica winger Andre Carrillo on loan. The Peru international has joined Benfica from Sporting CP on a free transfer in July 2016. The 26-year-old has a valid contract with Benfica until June 2021. Andre Carrillo has played 32 times for Benfica since signing from Sporting CP, scoring 3 goals and creating 3 assists in that time. The 26-year-old has represented Peru at Under-20 level, winning 4 caps, before making his senior international debut in July 2011. As a member of Peru national football team, Andre Carrillo has won 36 caps and has scored 3 goals. 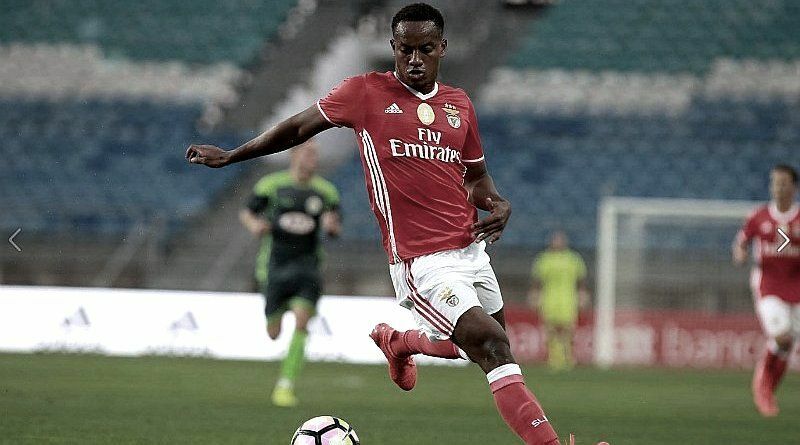 Andre Carrillo is one of the more likely players to be offloaded by Benfica this summer and the list of suitors in the Peru international continues to grow. Marco Silva wants to sign a new winger this summer and Andre Carrillo is one of the names at the top of his wishlist. Watford manager is a long term admirer of Andre Carrillo and believes he can get the most out of the Peru international. Watford are in the market for just a handful of statement signings this summer who can improve the first-team. The Peru international will definitely be a good addition to the Watford side. According to the report in British Media, Watford are very close to finalising a season-loan deal for Benfica winger Andre Carillo. Marco Silva have already worked Carillo and he wants to bring the Peru international to Vicarage Road. Newcastle are apparently trailing Watford in the pursuit of Benfica winger Andre Carrillo. Andre Carrillo would reportedly be interested in a move this summer, but if Watford do want him, they will have to beat those other interested clubs to his signature.